Spoiler Alert: Watching this documentary made my cry. Not just the kind of crying where tears run down your face, but it made my soul cry. It was so emotionally touching and moving. 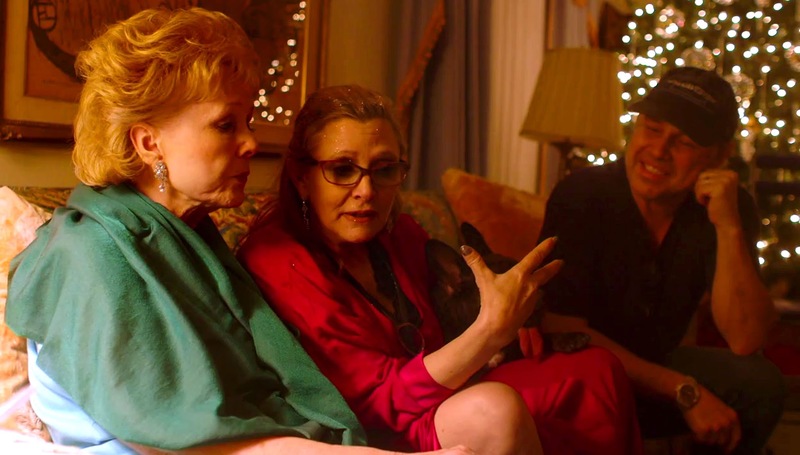 In the screenshot above from the HBO Documentary, 'Bright Lights', we see Debbie Reynolds with her children, Carrie and Todd Fisher. 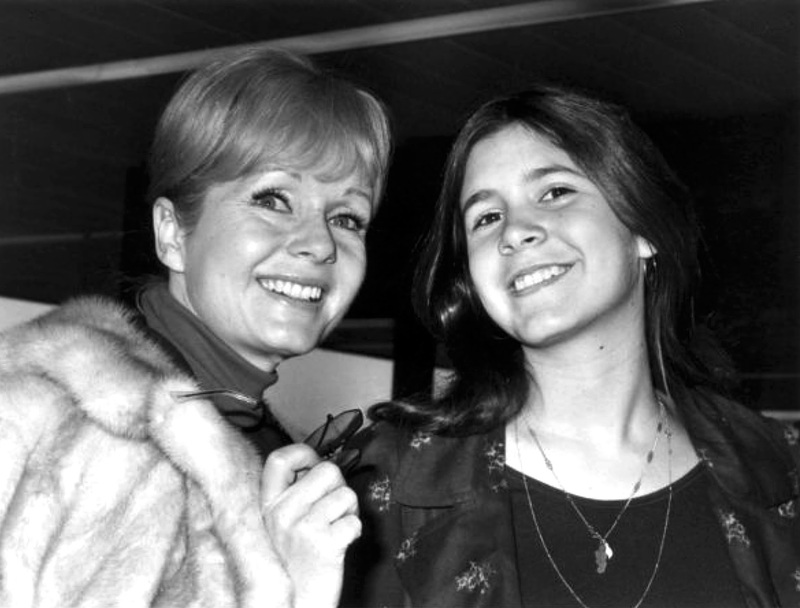 This photo was taken in January of 2015, just after Debbie Reynolds won the Screen Actors Guild Lifetime Achievement Award. As they contemplate and celebrate in front of the Christmas Tree, it would be the last Christmas they would spend together as a family. 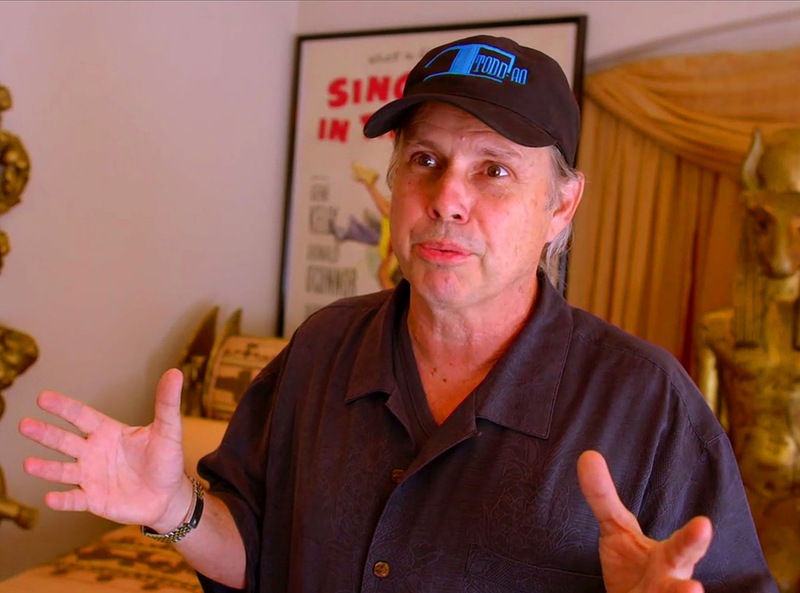 Todd Fisher is pictured below, and notice he wears a stainless and gold Rolex Datejust, which is the male version of the Rolex his sister, Carrie Fisher wore.